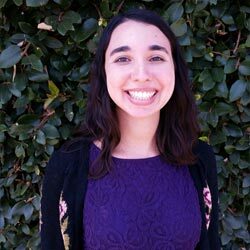 Elena graduated with a degree in literature and mathematics at Claremont McKenna College and is currently studying special education through the University of Florida. Prior to becoming an educational coach at TFALC, Elena taught high school math in Washington, DC. She has also worked in elementary and middle school classrooms as a tutor and mentor. At TFALC Elena enjoys helping her students develop new learning skills, and at home she enjoys cooking and reading.